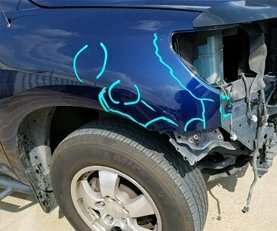 Auto Body Repair As a leader in auto body shop repair, we strive to maintain high standards of accountability and workmanship while working to repair whatever type of damage occurred to your domestic or foreign, car or truck. Collision Repair Collision Repair Automobile accidents are traumatic and they never happen at a good time. 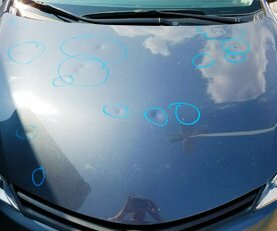 DFW Paintless Dent Removal (PDR) are here to help you through the process of getting your vehicle back to its pre-accident condition. Door Dings Door Ding Repair: Annoying dent and door dings do not need to be something you "just live with". Repairs are a quick process, Our affordable express dent and door ding repair will make your car look like new. 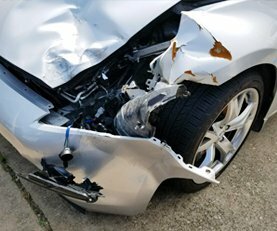 Bumper & Fender Repair Bumper & Fender Repair: We implement the most effective and cutting-edge methods to quickly take every ding, scratch, and chip out of your car. 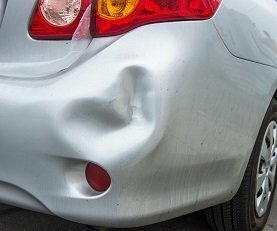 Our economical bumper repair shows our dedication to hassle-free service for our customers. 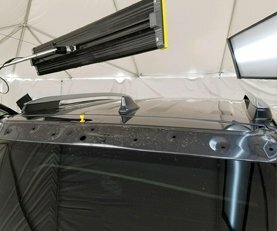 Auto Reconditioning Exterior Auto Reconditioning includes Paintless Dent Repair service to remove all minor dents and dings that can make your vehicle look worn and past its prime. Most auto reconditioning can be completed within hours. 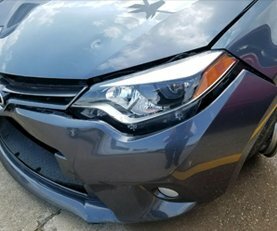 Dent Repair Dallas Let our expert dent removal team smooth out your dings and dents. 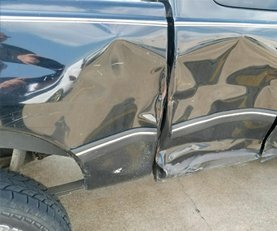 Many times you will not be able to find where the ding or dent was.We work with your insurance. Our Technicians are ASE Certified - ASE, is short for the National Institute for Automotive Service Excellence. 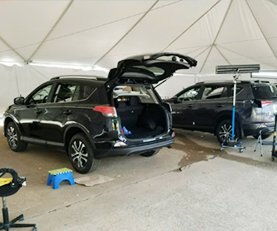 It is an independent non-profit organization working to improve the quality of vehicle repair and service by testing and certifying automotive professionals. Q: How long do you guarantee your work? A: We guarantee our work for as long as you own your vehicle. Q: Do I have the right to select a shop other than DRP? A: Yes, you have the right to choose where your car is repaired. You do not have to use a Direct Repair Shop or even the shop recommended by your insurance company The decision is always yours. Q: How can I rent a car? A: Let us know you will need a rental car and we will arrange one for you. Q: Can I receive an estimate over the phone? A: To give a proper estimate we must carefully examine the vehicle in case of hidden damage. All estimates are free. 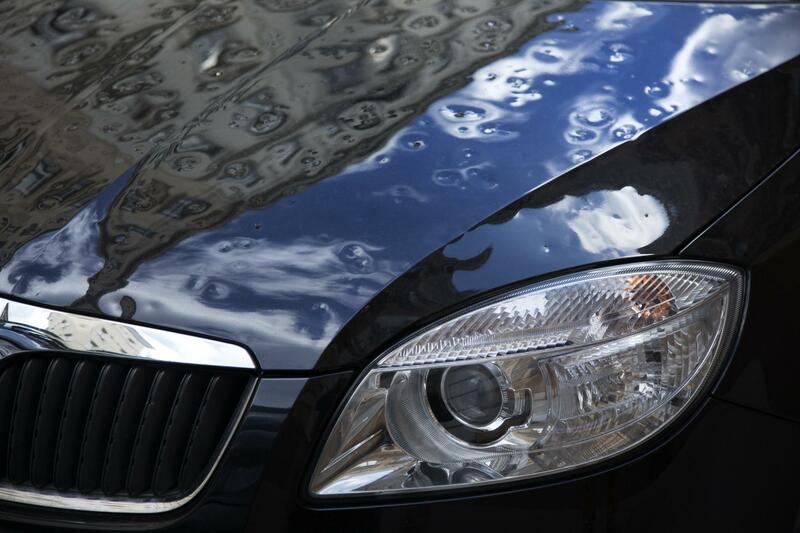 Dent Repair & Hail Damage of DFW offers many years of knowledgeable and hands-on experience. During that time, we has worked with many of the major car dealerships handling their automotive repairs. We has a team of full-time, expert I-CAR and ASE certified technicians who are gifted craftsman with many years of experience using state-of-the-art equipment to fix your car or truck properly in the fastest turnaround time possible. Paintless Dent Removal (PDR) takes out the dent and dings with out costly repair.